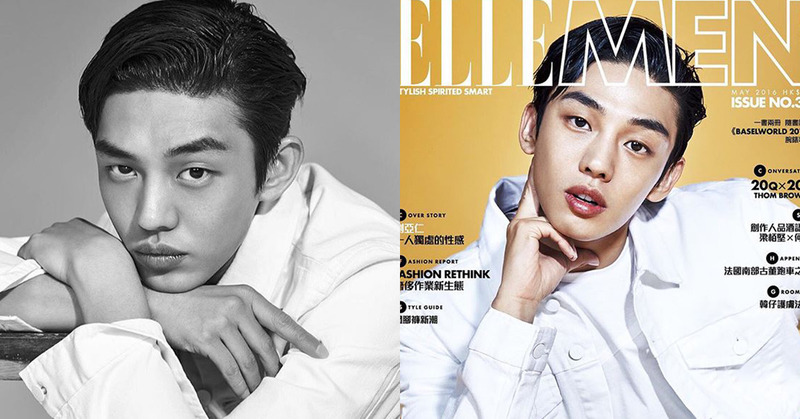 Actor Yoo Ah In stated "If you want to discuss equality and rights, you need to be upfront about it. Don't hide under the anonymity of the Internet." 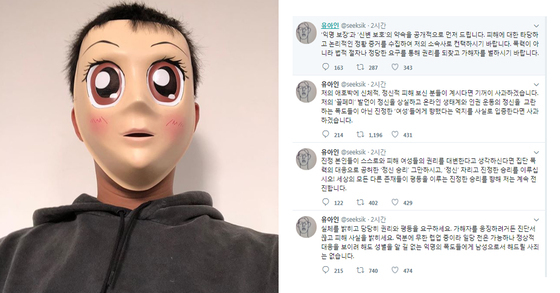 Yoo Ah In posted a lengthy comment on his Twitter account on Nov. 27, stating that "You want to punish the [so-called] perpetrator? Bring me a diagnosis, on paper, revealing exactly what you've had to endure. Thanks to all the haters I'm stronger than ever, but I can't offer any apologies, as a male, to nameless, sexless self-proclaimed 'victims'." Yoo went on, saying "If you really think you're the true representative of all the women hurt by my remarks, you need to rid yourself the mere facade of a hollow victory achieved via unjustifiable collective violence, and instead aim for a true victory. I continue to march on for a comprehensive equality bar none." In response to his 'squash' remarks (to be explained later), he replied "I sincerely apologize to those, if any, who have suffered physical or emotional damages. I'll truly be sorry when evidence can be presented, evidence that my 'femi-nazi' remarks were directed not at the online haters seeking to disturb the online 'ecosystem' and human rights movements, but at the real women." He added "I promise anonymity and protection. If you have any acceptable and logical evidence of any damages suffered as a result of my remarks, don't hesitate to contact my management company. I hope that you can punish the 'perpetrator' via legal and just methods, not irrational violence." Yoo also stated "Those who do not understand the essence of the 'language' of a person openly exposing his identity are because they choose to ignore the true meaning of words, enwrapping themselves in claims without logic. I refuse to let go of the power of written and spoken words, both in the truest humane sense." He sarcastically added that he would do so "as he cooked the squash with a heavy heart." He added "I call support of all the women with sound mind and personality. Don't ignore the low-life online bullies trashing the honor and dignity of women. I'll back you up with all that I can." 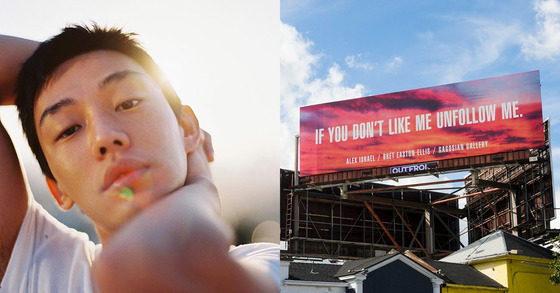 Yoo Ah In, since Nov. 24, has engaged in online fights via Twitter with web users self-describing themselves as feminists. 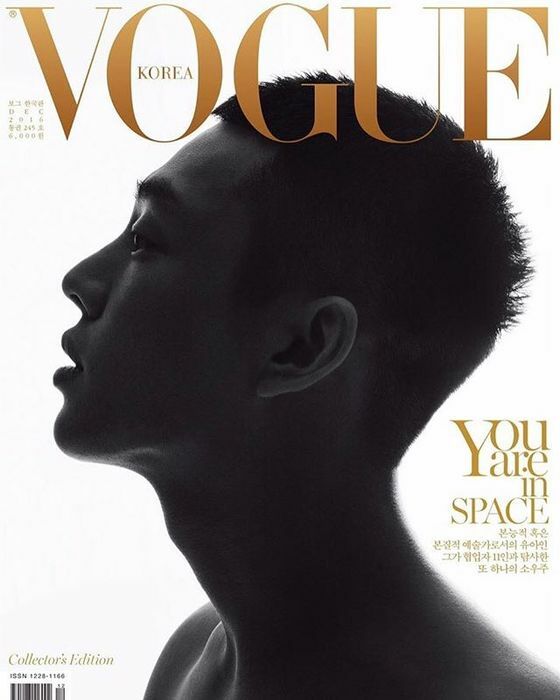 What provoked the fight was Yoo Ah In's 'squash' remarks. Yoo Ah In replied to a Twitter user who stated "Yoo Ah In seems like a good guy only from a distance. He seems hard to make friends with. He seems like a person, upon discovering a single squash sitting alone in a refrigerator, who would twitch his nose and wonder 'what's the meaning of solitude?'" When Yoo wrote back "Have you ever been hit with a squash? (twitching nose)," some web users criticized him for being anti-feminist, calling him a 'hannam'( a derogatory term referring to Korean male) Yoo fired back to such comments, resulting in the hot debate.